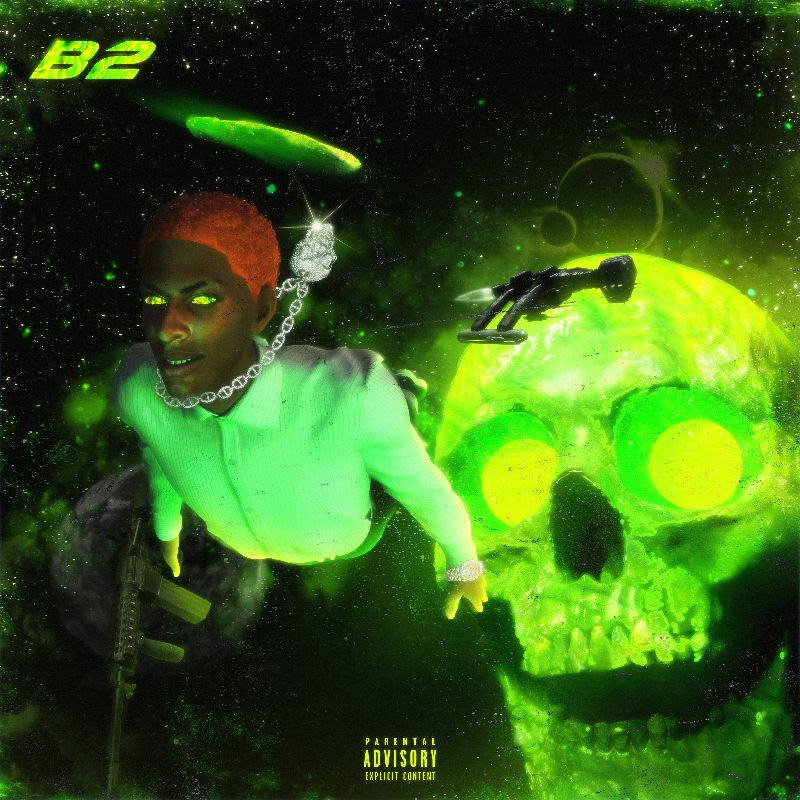 Comethazine is one of the best young artists in the world without a doubt, so when I saw that he just released his brand new album I dropped everything I was doing and gave it my upmost attention. There is a total of ten records provided on this project and a great majority of these are bass knocking bangers that are so addicting you can’t listen just once, not to mention that Comethazine was flexing his underrated lyrical ability on each of these joints. This may be the first time you are hearing this album but I would guess that it will not be the last for you, I know it won’t be the last for us at LL. Stream this brand new album below and if you like it be sure to share this album with a friend.